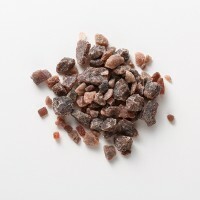 As it is packing 100% natural rock salt "Ruby Salt" which was harvested in Himalaya, you can enjoy mineral plenty of 300 million years ago "mysterious sea" at home. 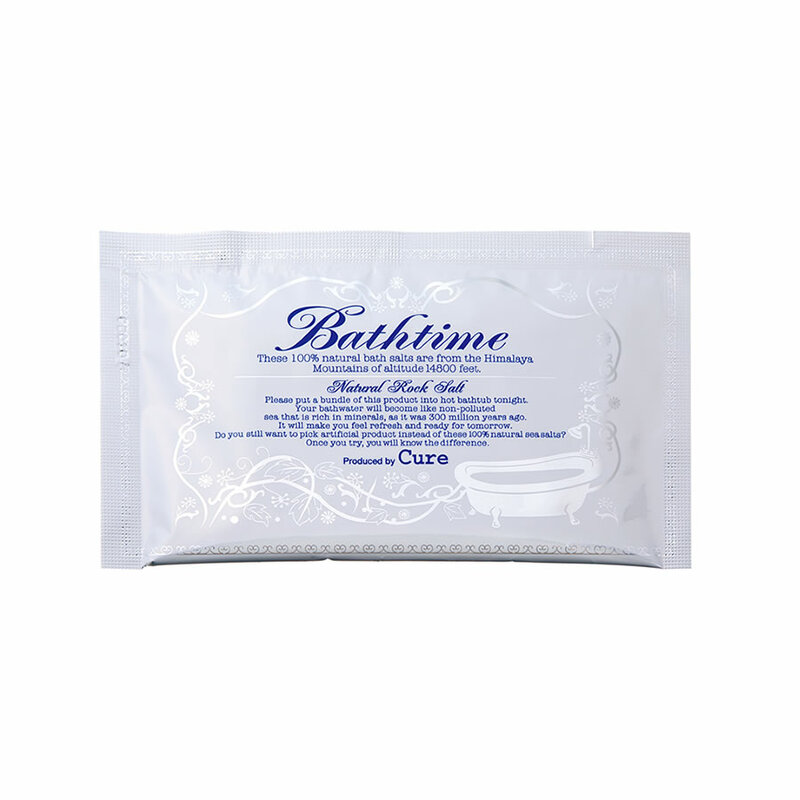 Just put one bag, detoxify residual chlorine in tap water, protect the skin from oxidation. 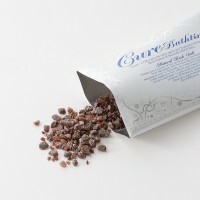 It is rich in natural mineral same as hot spring. 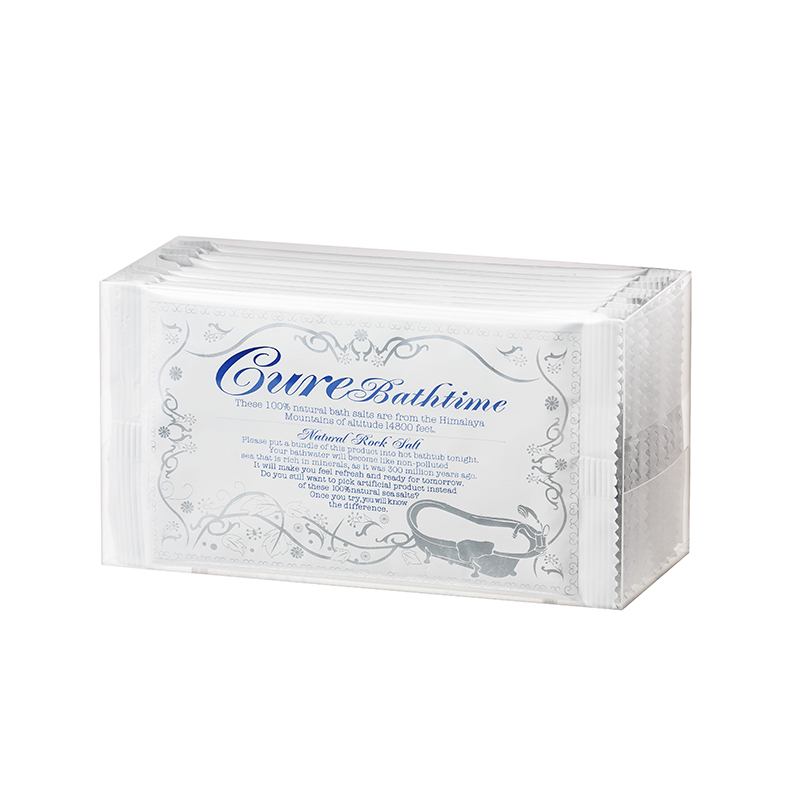 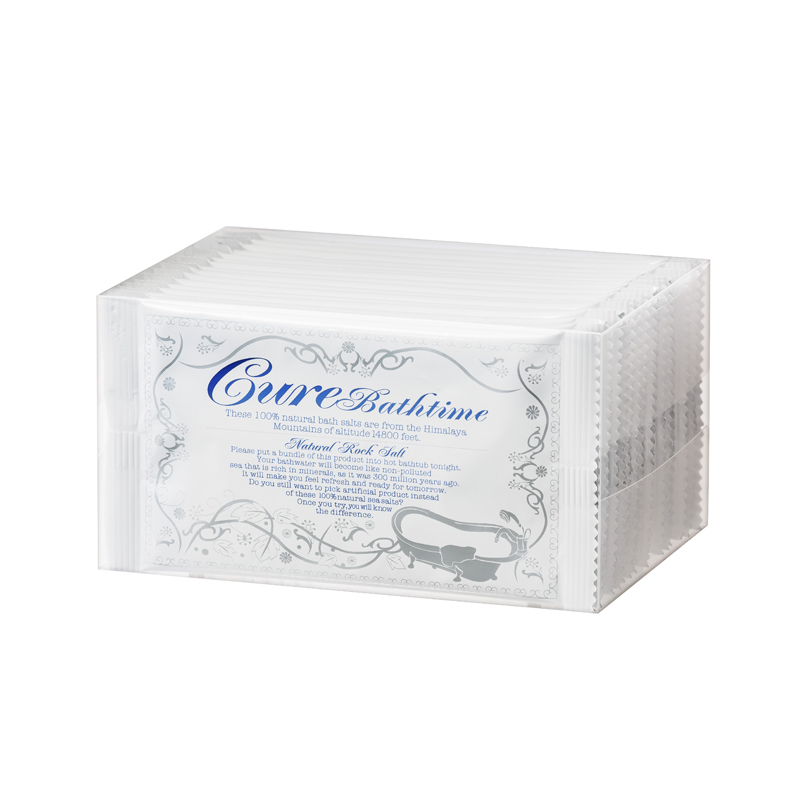 Promotes blood circulation so you can expect warmth of symptoms of coldness · swelling · stiff shoulders.